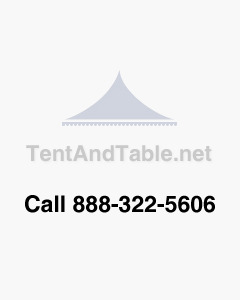 Commercial Grade Party Tents, Tables, Chairs and More! 7" x 7" x 12"
© 2018 Party Tents Direct. All Rights Reserved.